New York-based blockchain company ConsenSys is reportedly seeking investors to raise $200 million, technology media outlet The Information reported. 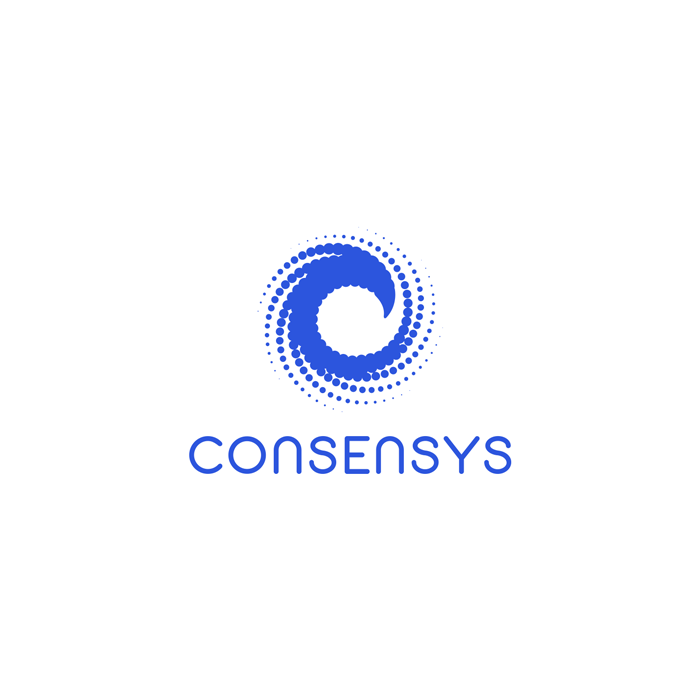 ConsenSys closed 2018 with just $21 million in revenue coming mostly from its enterprise consulting business. Additionally, ConsenSys is planning its revenue to be more than $50 million in 2019, with around $40 million coming from its services business.